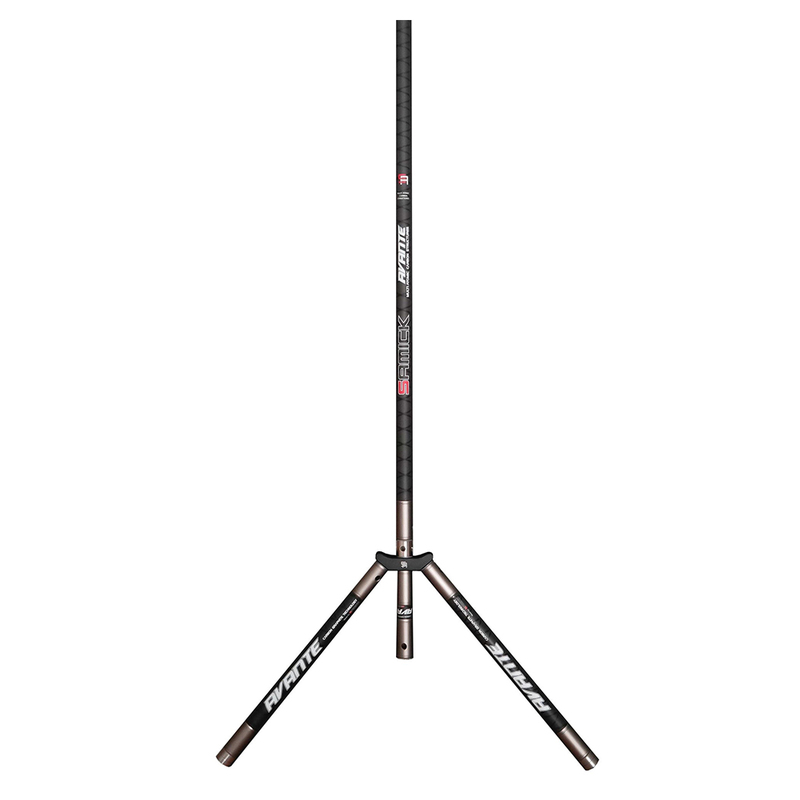 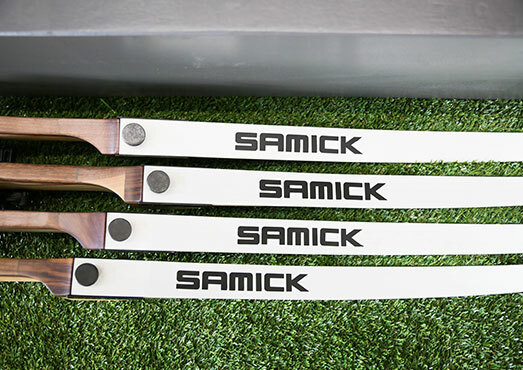 SAMICK offers high carbon technology. 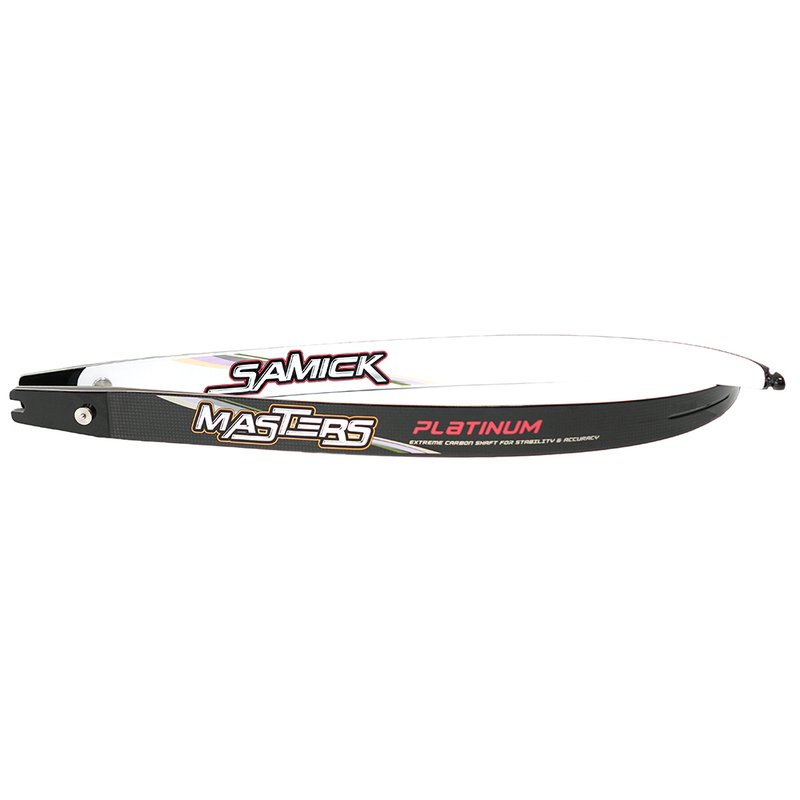 We design and produce all aluminum risers to deliver superior performance. 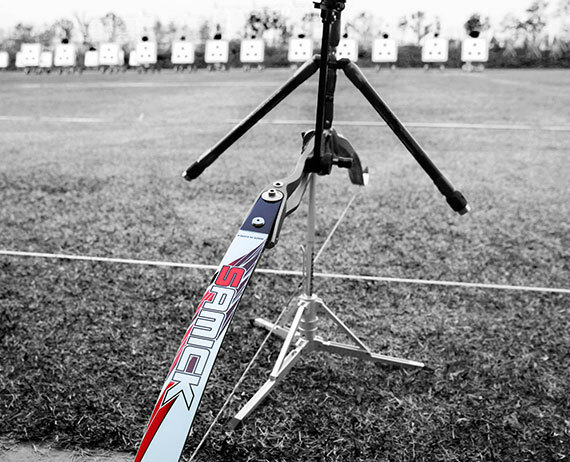 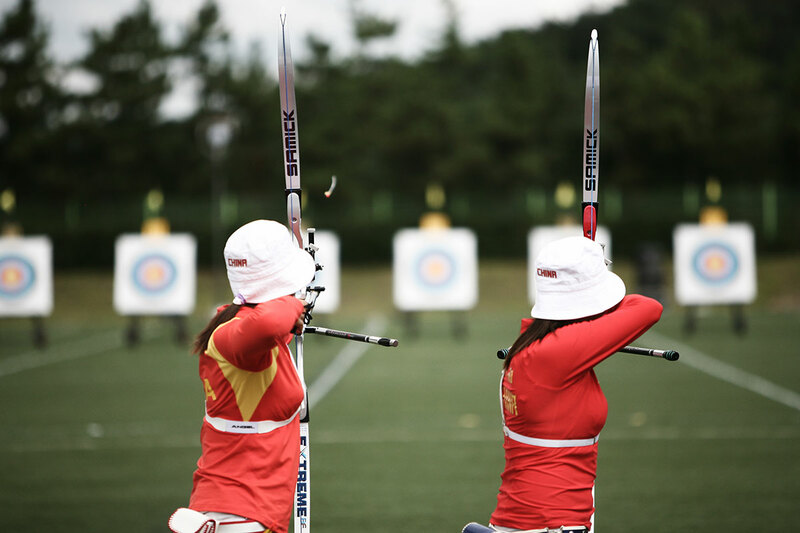 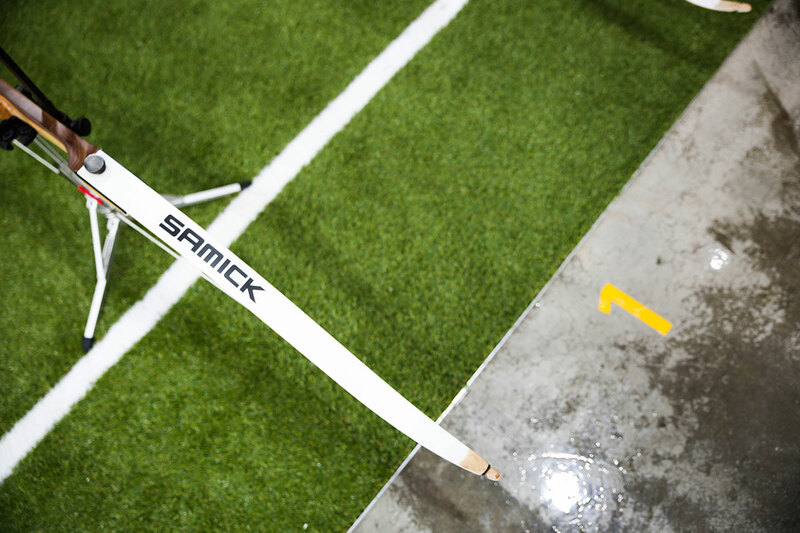 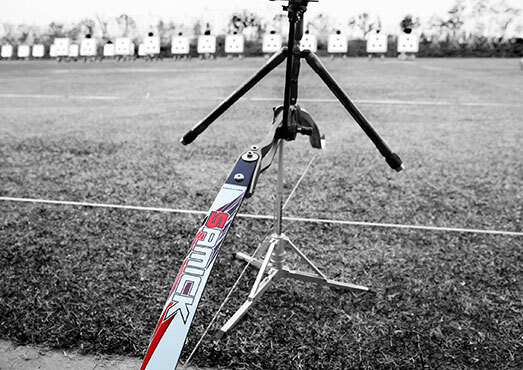 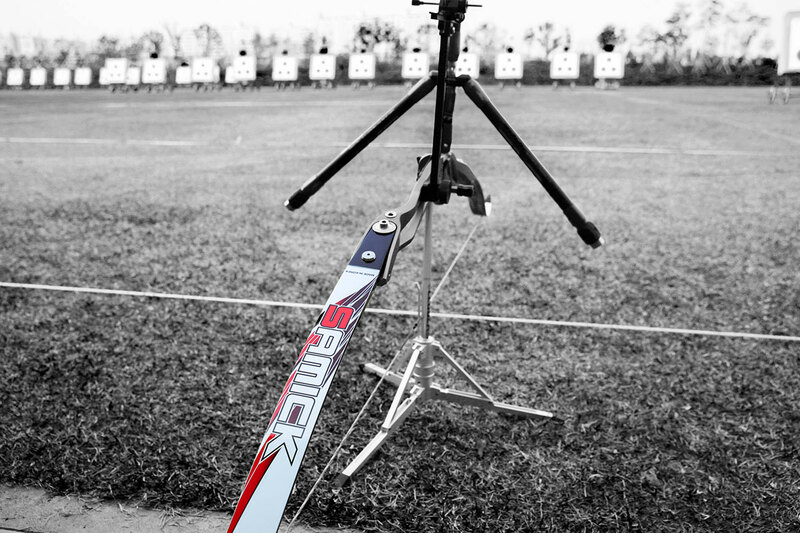 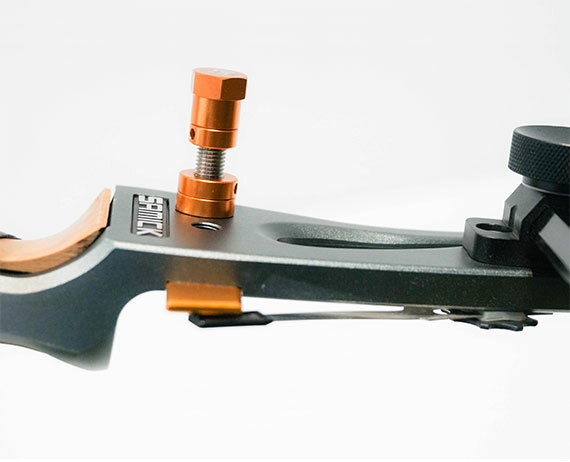 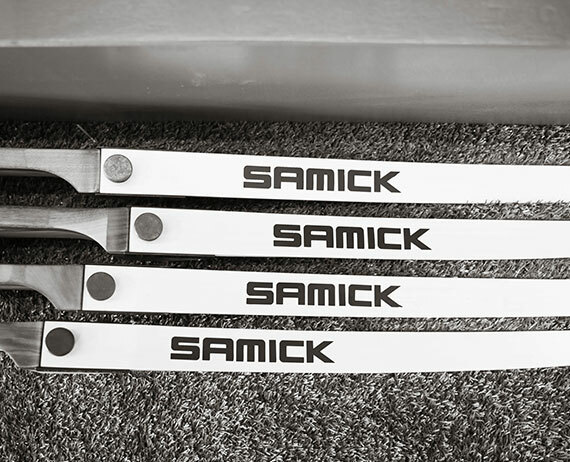 SAMICK limbs are made to bring more speed and greater accuracy. 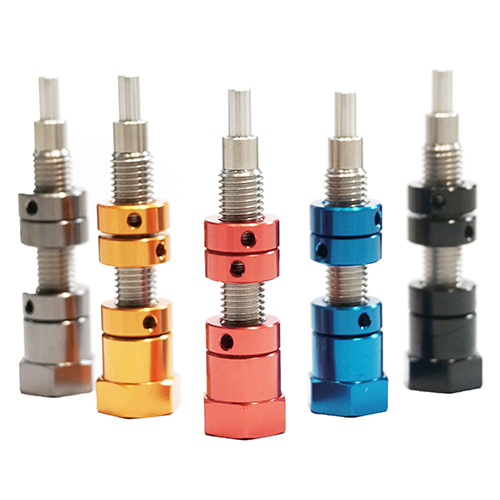 They are very light and strong, and excellent absorption of shock and vibration. 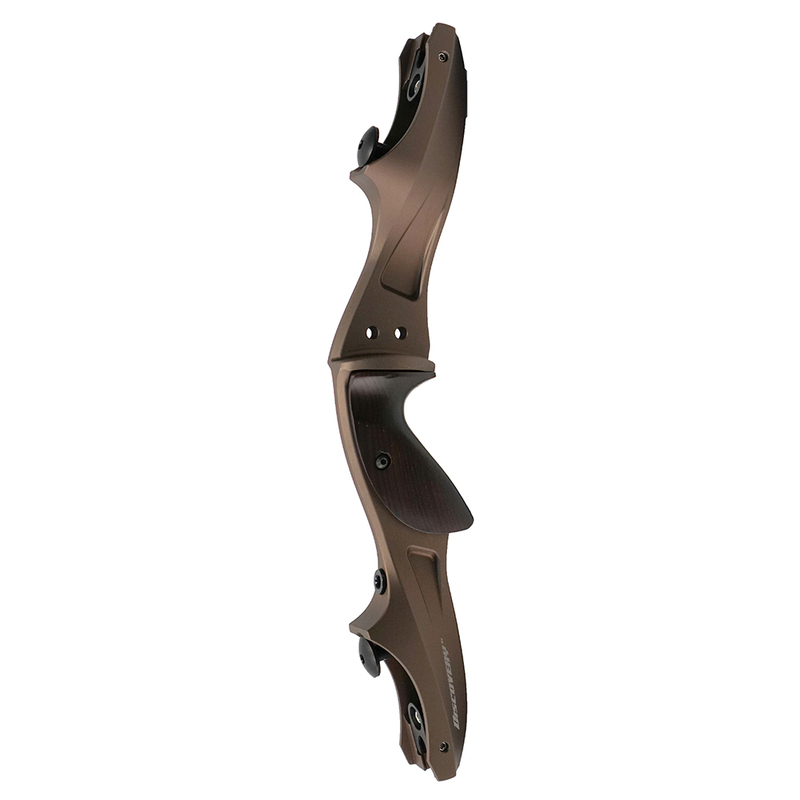 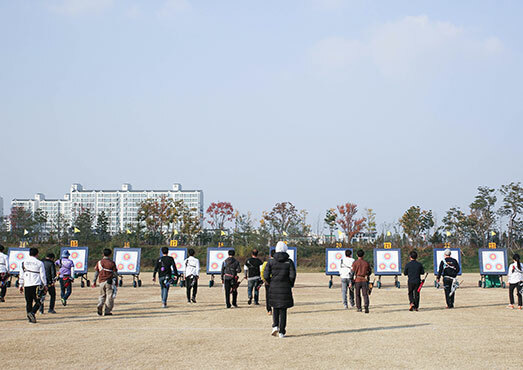 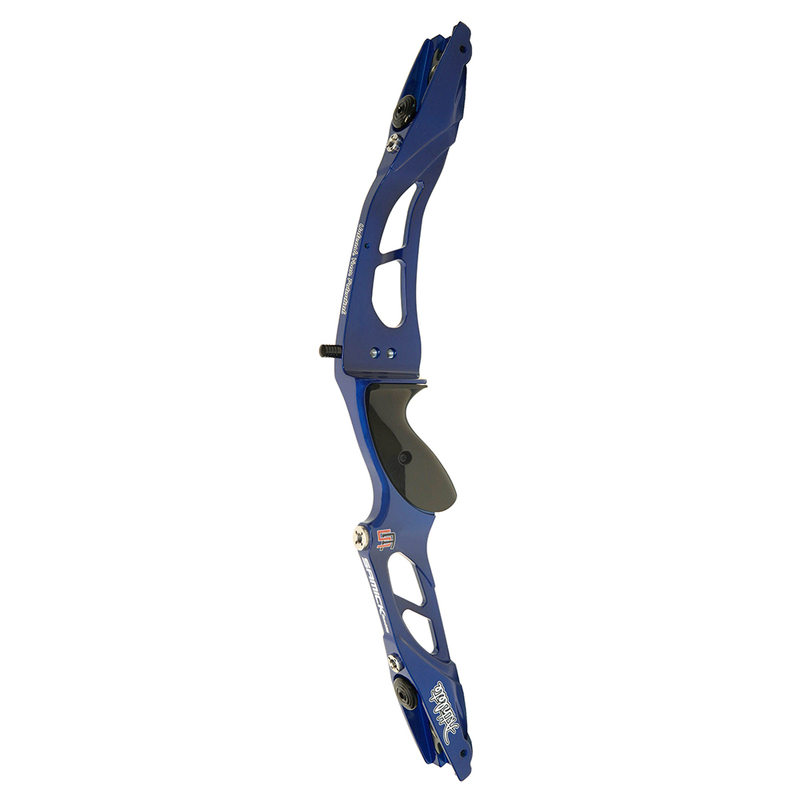 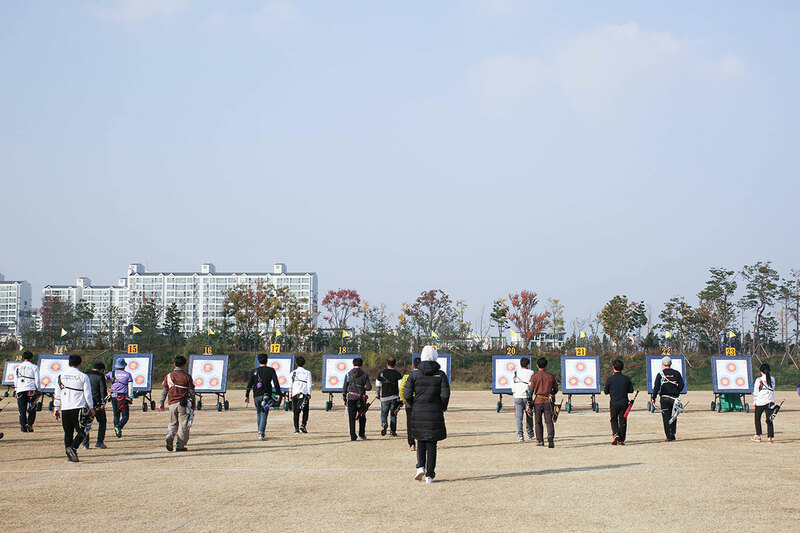 Recurve hunting bows and wood traditional hunting bows are proven for its quality. 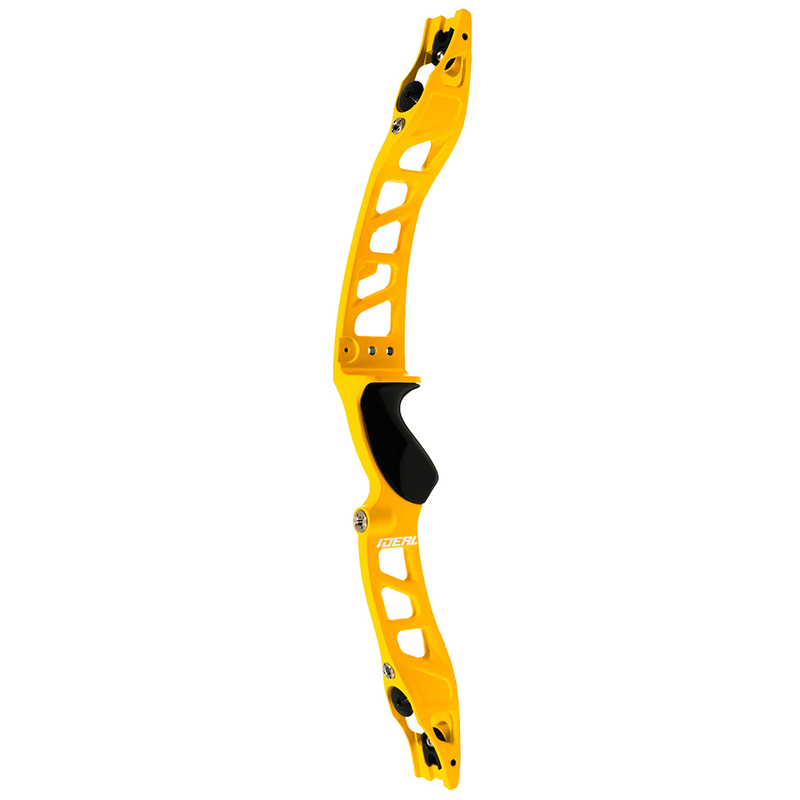 Speed up, take silence, and lets hunt. 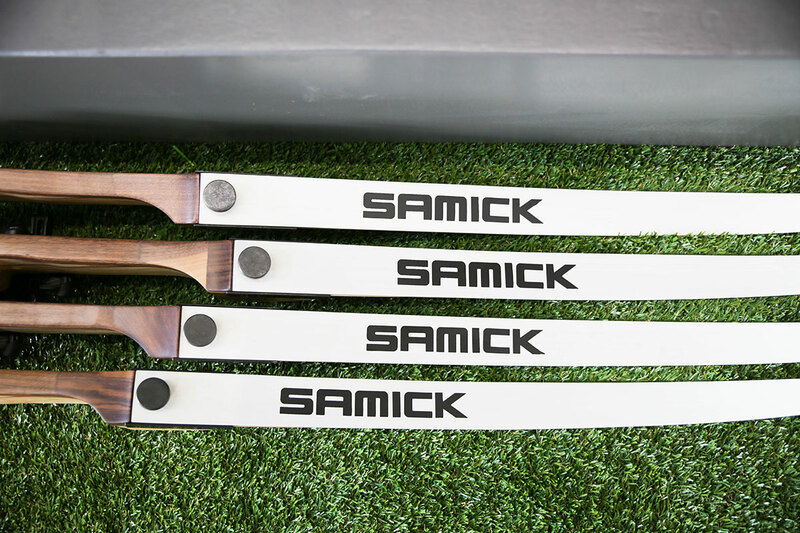 Add comfortable and design to your shooting with SAMICK accessories. 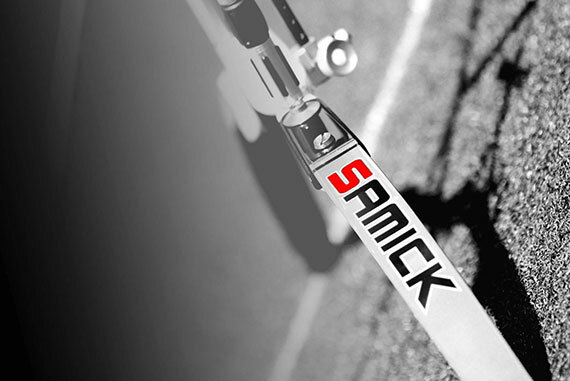 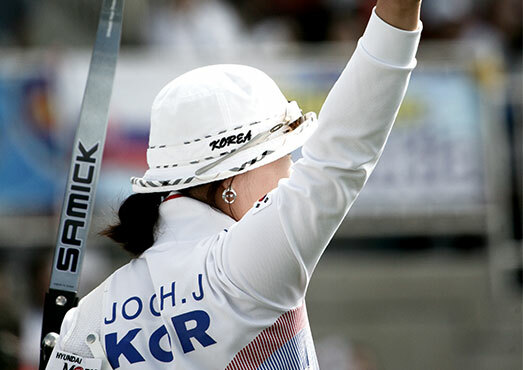 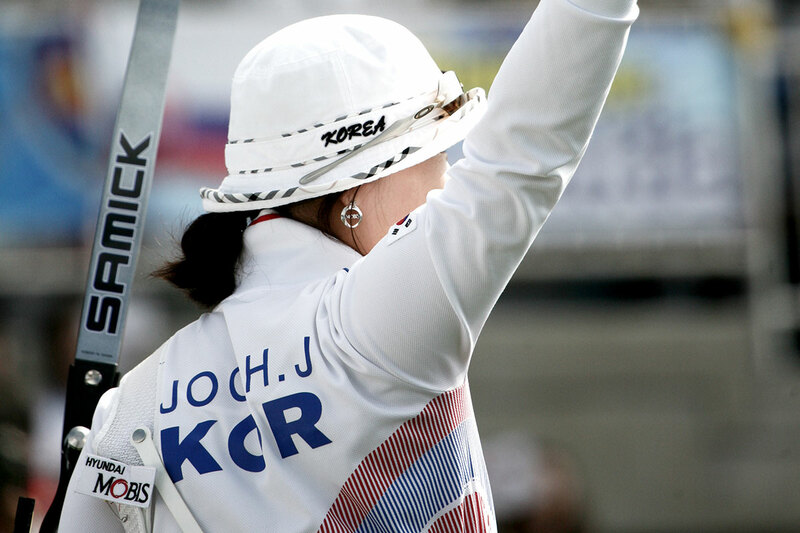 SAMICK is the choice of world champions since 1975. 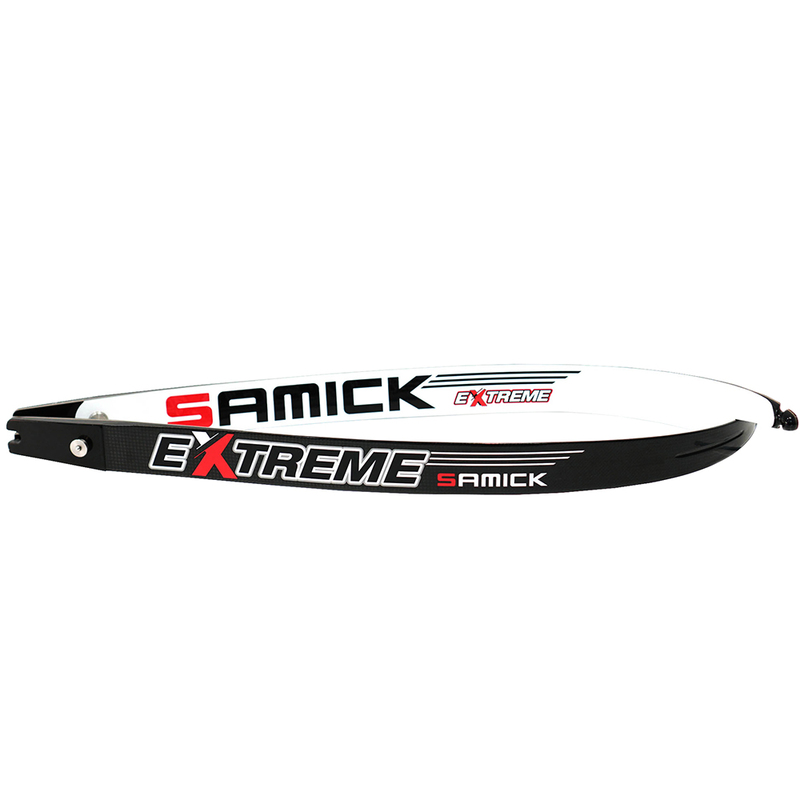 SAMICK provides best quality and best products. 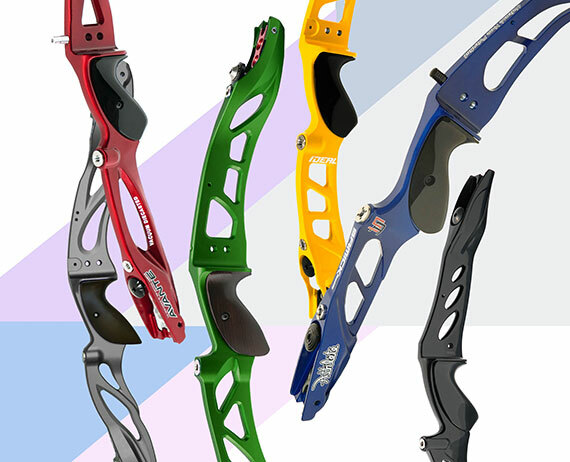 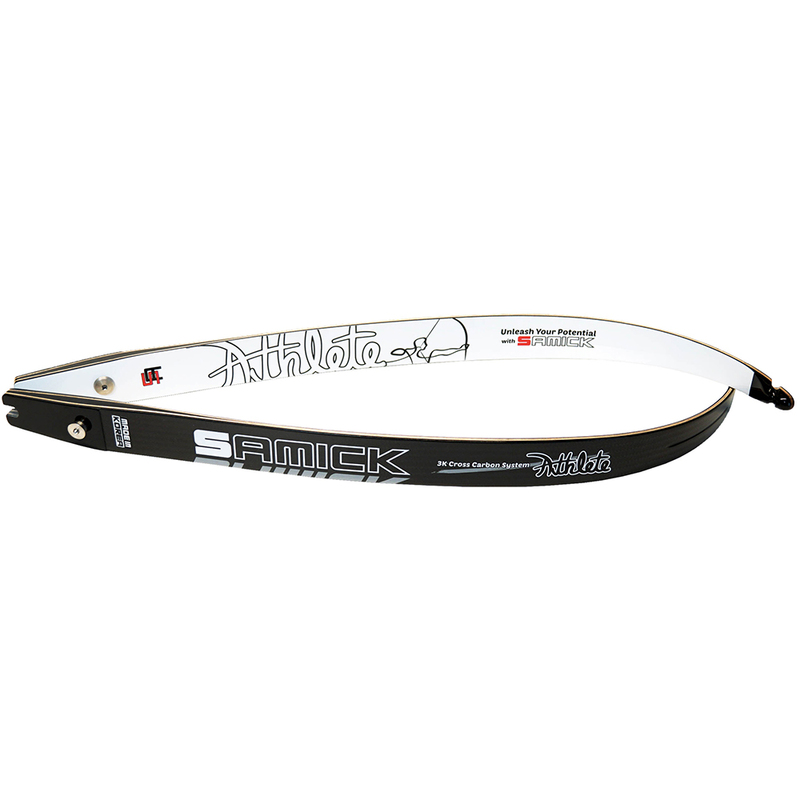 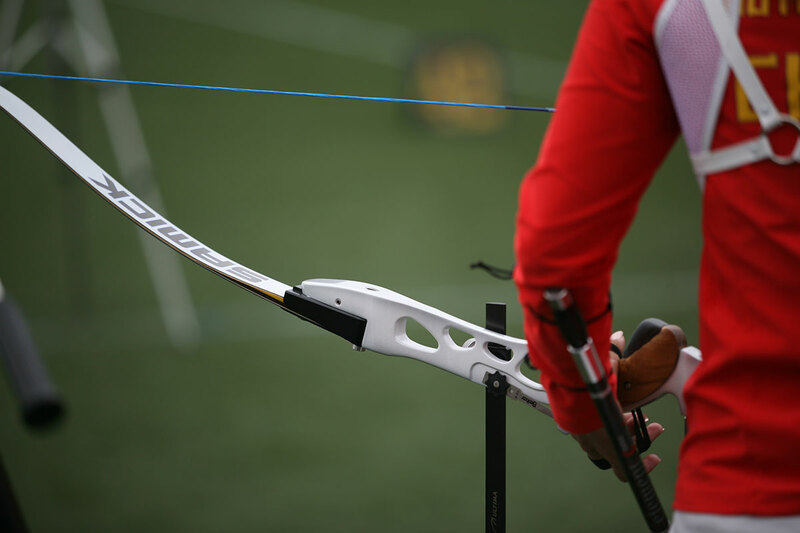 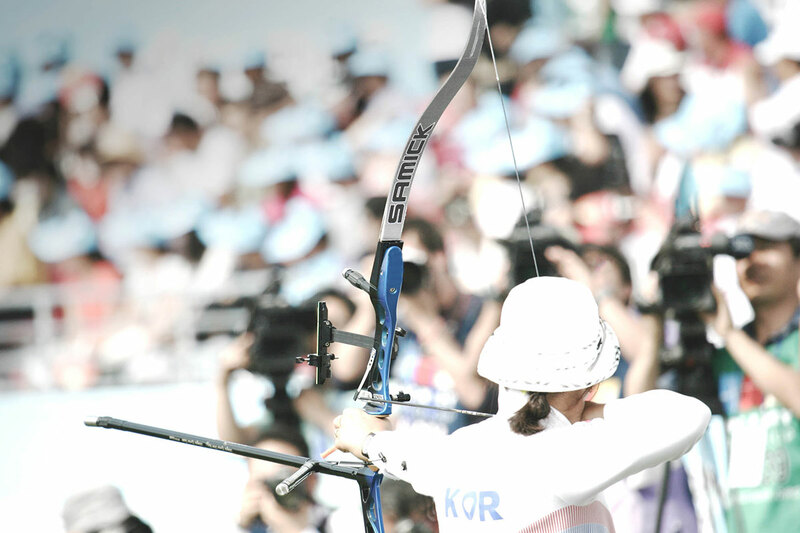 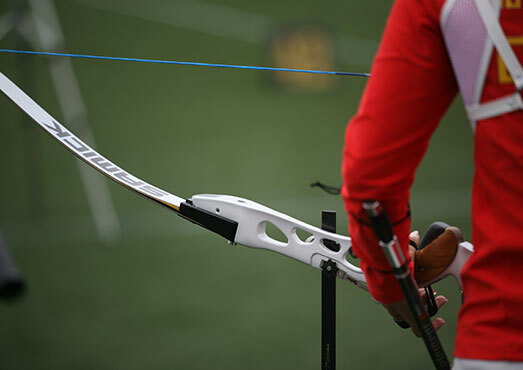 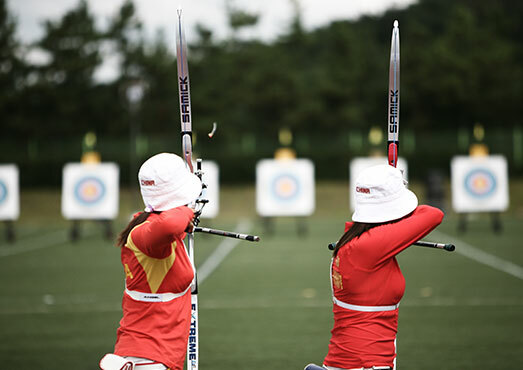 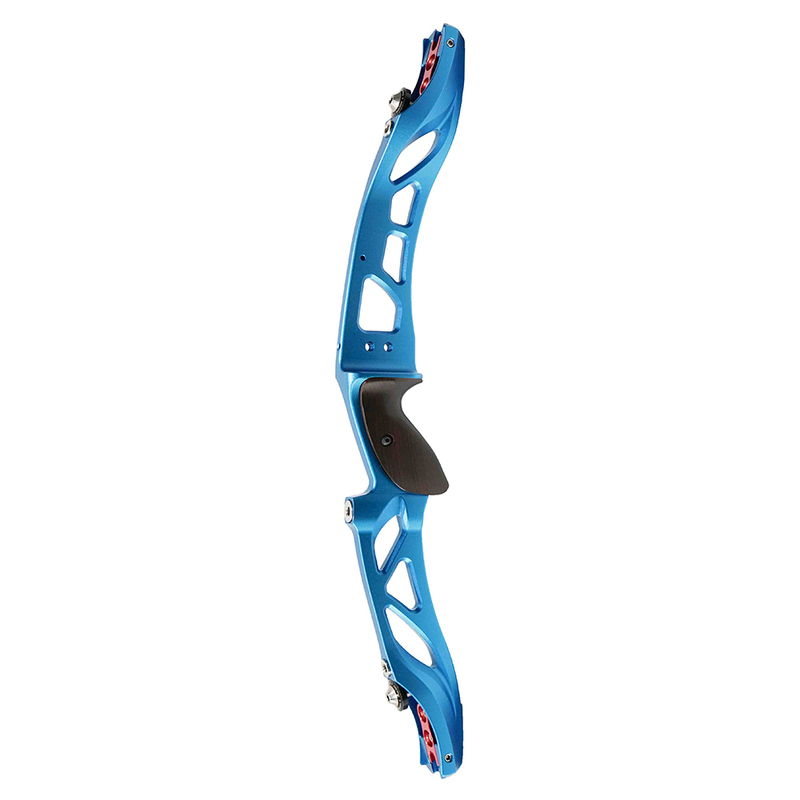 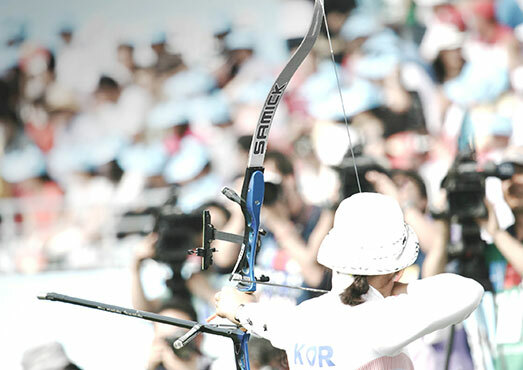 We manufacture the full range of bows for beginners to top experts. 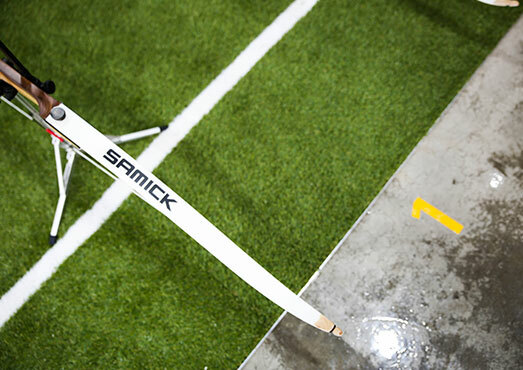 We are dedicated to maximize our technical resources and knowledge to produce best quality products.